William Baker Co. - Paired Inc. 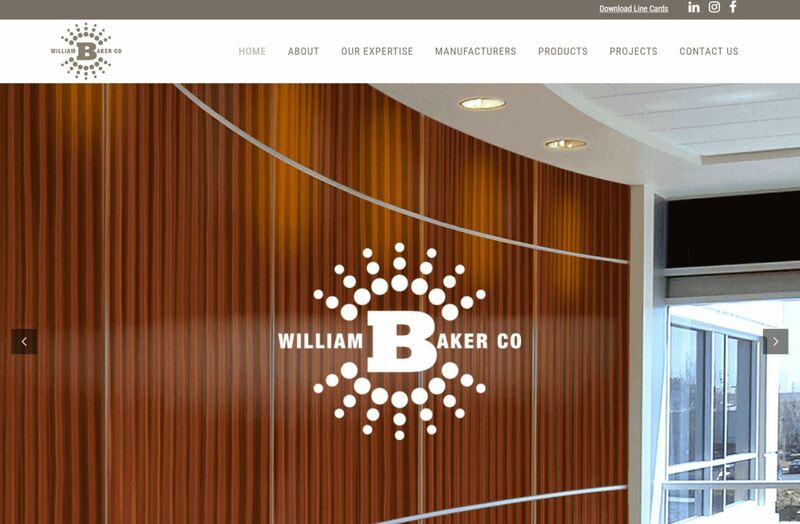 The William Baker Co. had a website that was over a decade old. 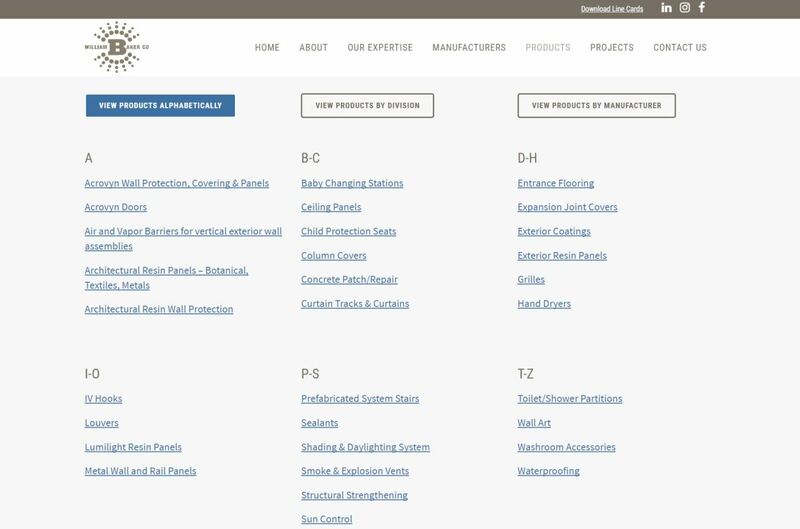 Additionally, being a manufacture’s representative, they had a difficult time communicating their value to each of their market segments. 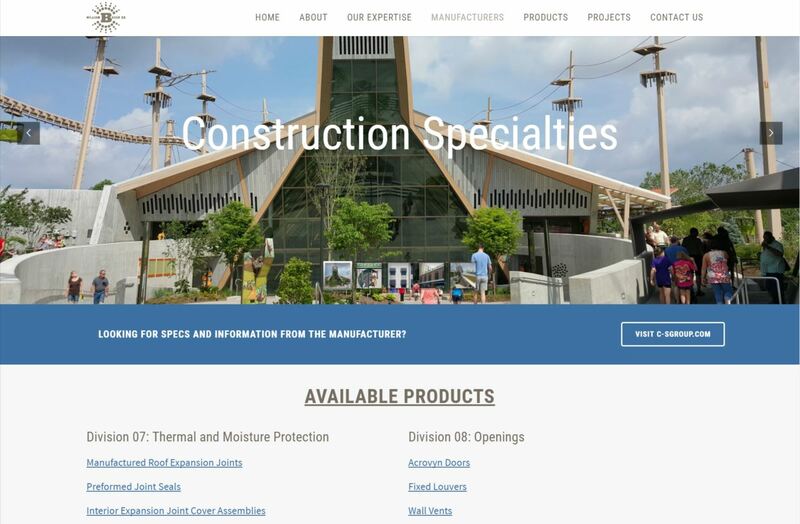 With a brand new website, we were able to give The William Baker Co. the modern look they wanted while still maintaining the value in their longevity. 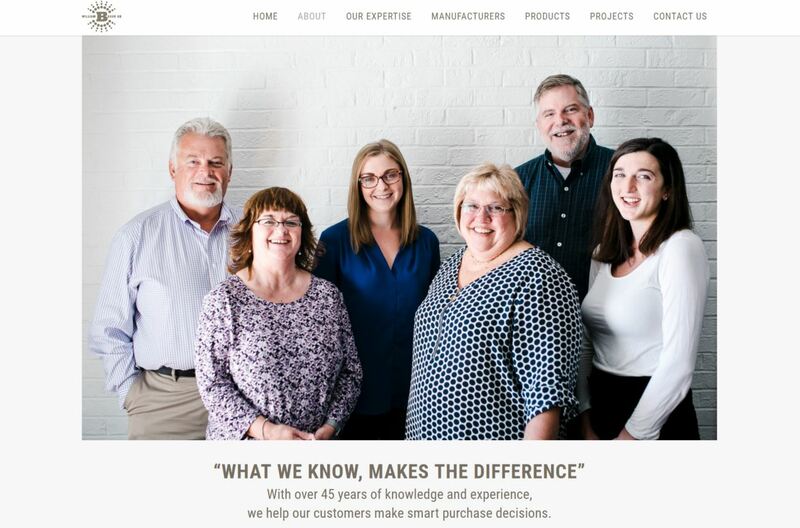 They got some great new head shots to show off their team members, making it easy for their clients to know who to talk to and how to get in touch with them. 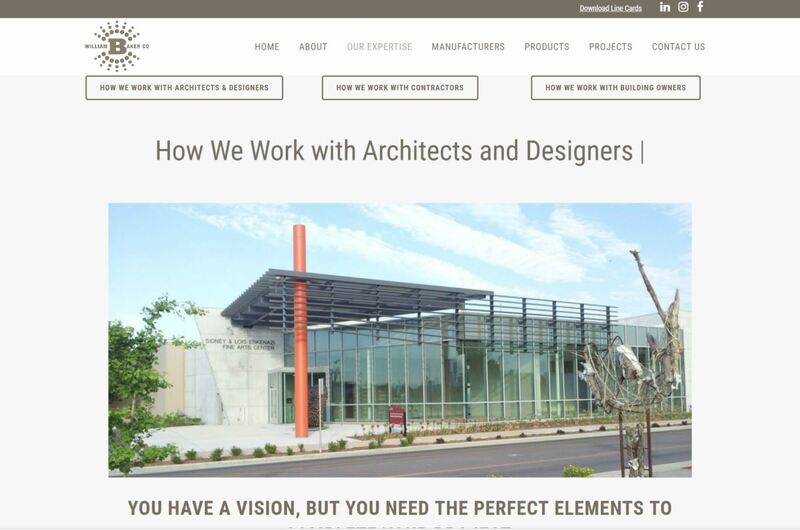 Finally, we designed specific sections of the website to appeal to each of their market segments (architects, builders and building owners), clearly communicating how William Baker Co. can make their lives easier.